Sean Szymkowski January 9, 2018 Comment Now! When you make one of the most luxurious SUVs on the market, why not turn it up a notch? Mercedes-Benz will show a special GLS-Class at the 2018 Detroit auto show next week. 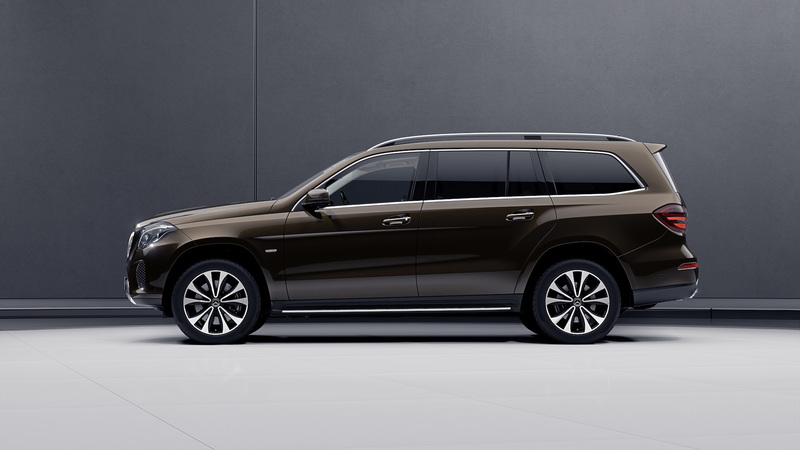 The brand revealed the 2019 GLS Grand Edition on Tuesday, and it includes a number of new exterior and interior elements to amplify the SUV's luxurious aura. 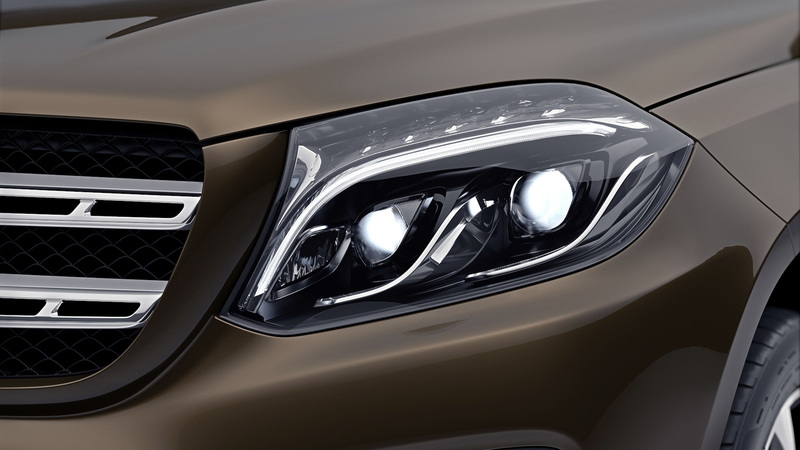 The Grand Edition trimmings may be applied to GLS450 4Matic and GLS550 4Matic models. Those features include a Porcelain and Espresso Brown interior theme with designo nappa leather seating complete with diamond quilting and Budapest-design piping. Nappa leather also makes its way to the dashboard, which is further complemented by open pore brown ash trim with light stripes. Ambient lighting and Espresso Brown velour floor mats cap things off inside. 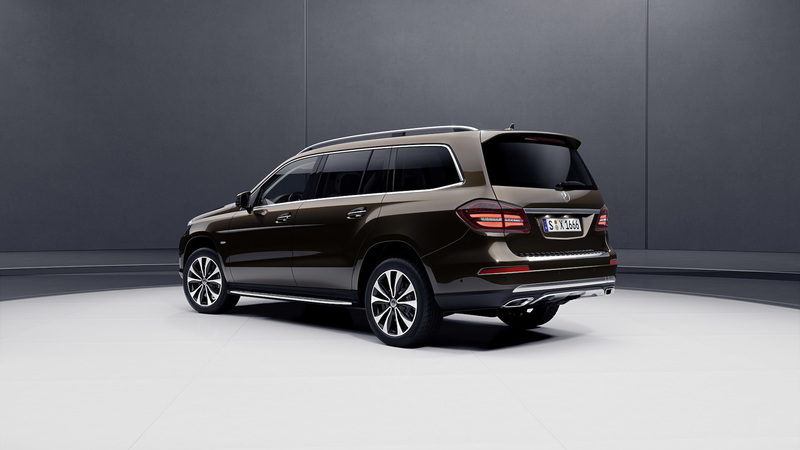 From the outside, the Grand Edition makes itself known thanks to 20-inch 10-spoke two-tone wheels and an advanced LED lighting system on GLS450 models; GLS550 models earn 21-inch wheels and active LED headlights that point into turns. Both trims feature "Grand Edition" badges as well. Things are identical to normal GLS models in the powertrain department. 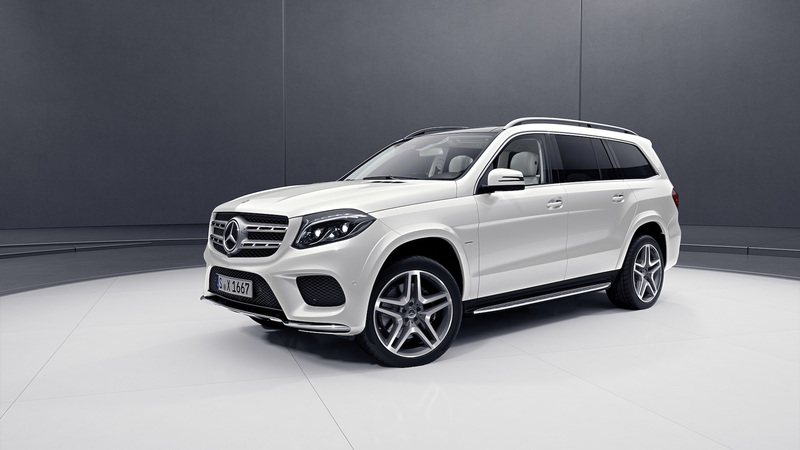 The GLS450 Grand Edition sports a twin-turbocharged 3.0-liter V-6 engine making 362 horsepower and the GLS450 features a twin-turbo 4.6-liter V-8 engine with 449 hp. The Grand Edition is one of the current-generation model's last hurrahs. 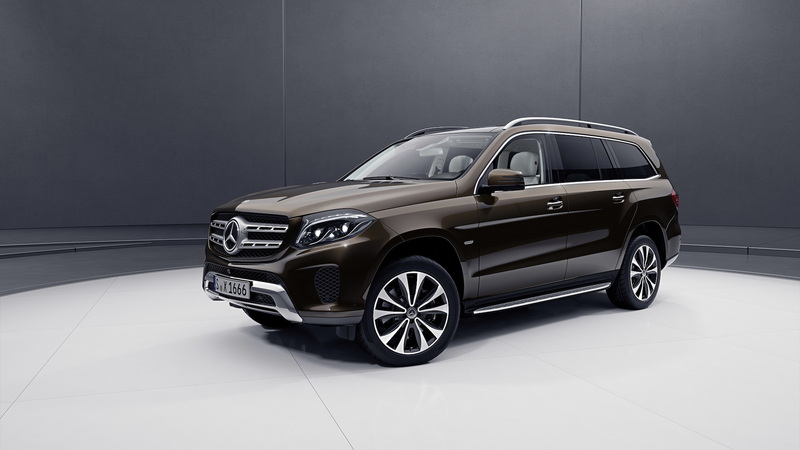 The next-generation 2020 Mercedes-Benz GLS will likely arrive in 2019 on a stretched version of Mercedes’ MHA platform for SUVs. Expect mild hybrid technology, a plug-in hybrid and a major focus on dialing up the SUV's luxurious presence.